Earlier in my career, I had the privilege of working for one of the Nation’s top homebuilders and we literally had a blast every day. In looking back, I can clearly say that it was the people who made the true difference. For one, our Atlanta Division President was an absolute Leader of Leaders. He definitely knew how to empower the staff. Keep in mind, this was Production Building at its highest. We were consistently in the top five for sales volume in the Atlanta Market year after year. While most production companies are managed with tight controls, checks and balances and strict oversight, our company President gave us the freedom to call our own shots and create profitable opportunities for both ourselves and the company. This may sound trivial, but, it was really cool. One of the things that he challenge each community builder to do was to develop a signature design that would set it apart from the competition. Every builder had a given amount of cash and complete autonomy to create the features that would give them an edge. He would further fund these side projects with money that was saved from un-used “Area Costs” dollars. The area costs division was where we would allocate a certain amount of money to take care of developing the lot like clearing, grading, extra landscaping, etc. For the most part, these divisions would become depleted due to project managers not being diligent in monitoring the expenditures. This became an awesome competition for the entire company. 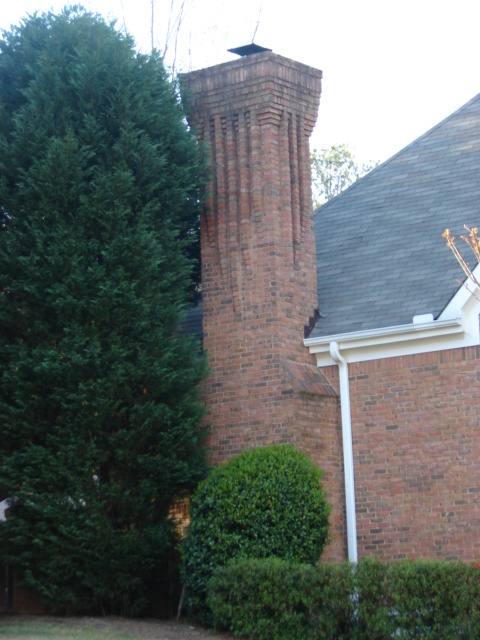 We chose to create and build the most “Fantastic” Chimneys that we possibly could. 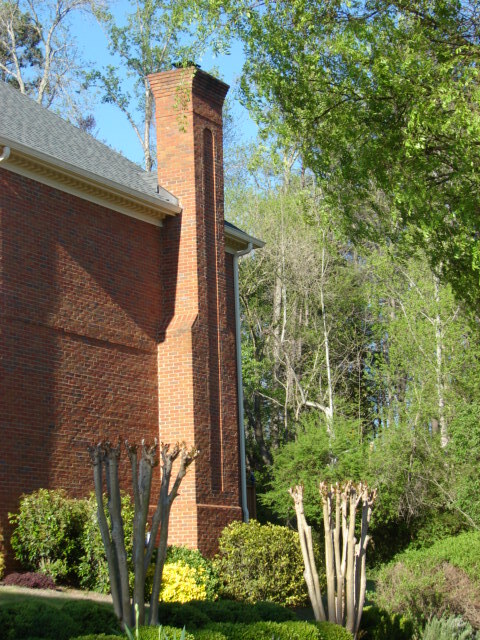 Reasoning – Every Chimney, in Every Subdivision looked exactly the same. And, who ever heard of a Production Homebuilder spending money here. Of course, we solicited the opinion and buy-in of everyone involved ie. agents, architects, vendors, suppliers. Ours became a Huge success. The level of detail increasingly became more complex. We intentionally and deliberately tried to save everything we could in area costs so that we had more to work with for our Pet Project. The general public also seemed to really take to our approach. These were homes st arting in the mid $400’s and yet they had an element that was traditionally found on upper end luxury custom homes. There were somewhere around 400 – 500 homes in this neighborhood and we were steadily closing 70 to 90 a year. Talk about busy. Not all of our community’s success can be attributed to this one decision, but, it did create a lot of Buzz and certainly fueled the momentum. This just goes to show; when you free people up and provide them with adequate support and funding, Great things can happen. It also takes a strong leader to be able to set the challenge for the team and then get out-of-the-way. A lot of companies would have prefered to pocket any area costs savings or spare the expense of the higher design, but, by planting the seed and letting it grow, we were rewarded many times over and everybody won. I found this so interesting. I love the idea of creating details that make the houses unique like the chimneys did. I wish more builders in my area would show this kind of creativity! Hey Julia – So good to hear from you. Thx for the nice comment. It amazes me how we can become so focused on saving every dollar and totally lose sight of how innovation and creativity can spark tremendous growth.